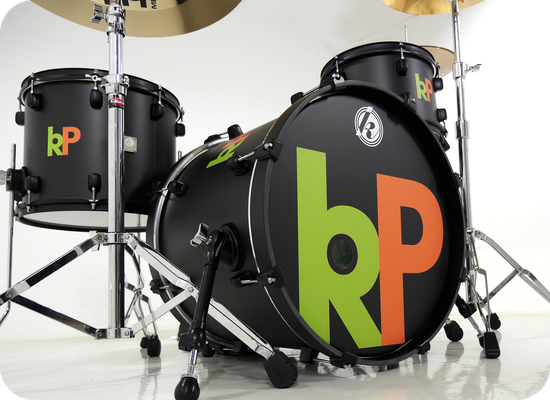 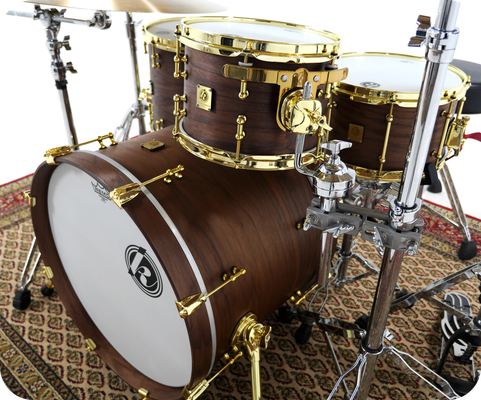 Beside our regular drum series we´re ready for creative drumdesigns. 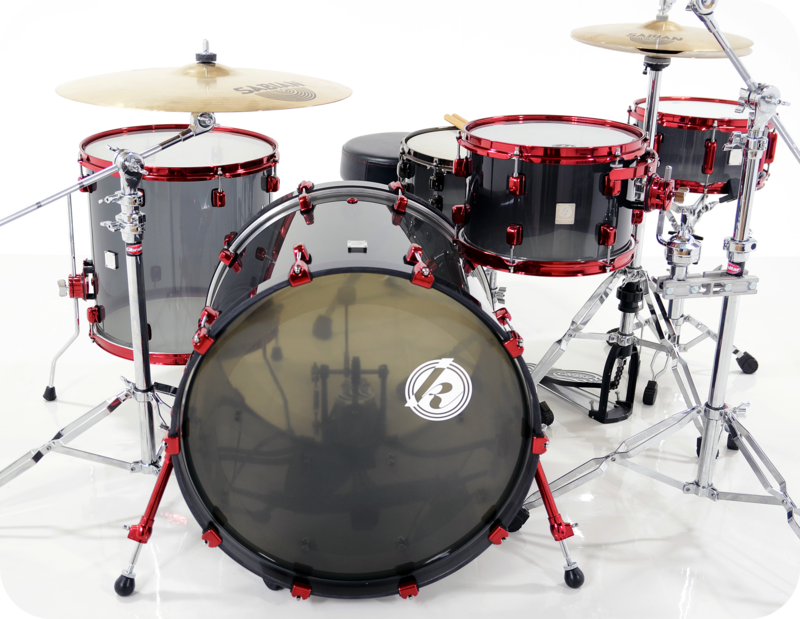 Just ask any Kirchhoff drum dealer to give us an inquiry with your ideas. 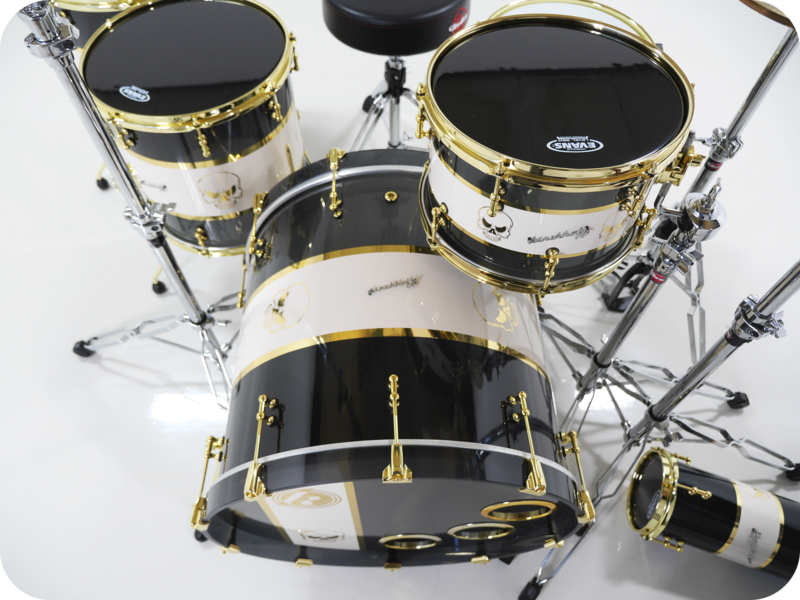 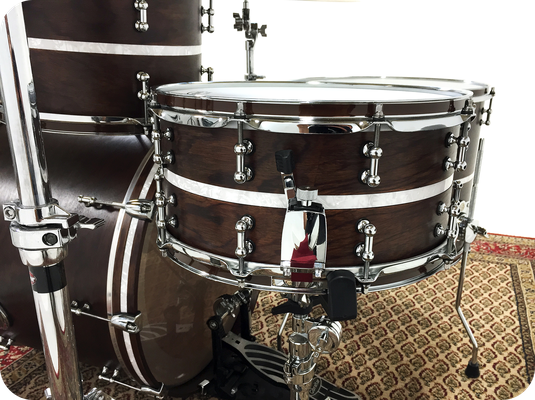 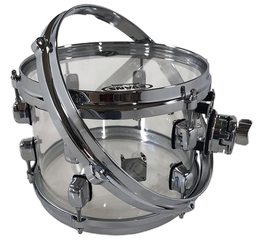 Beside our own K-Lug you can choose between three different kind of lug types for your own drumdesign. 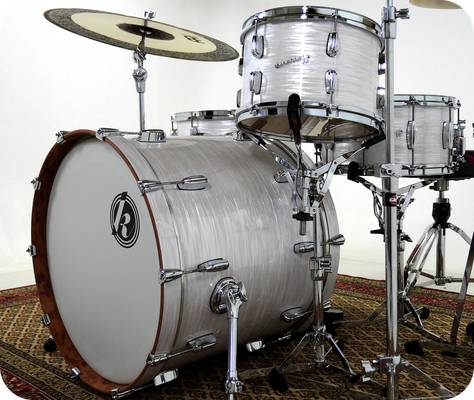 Generally there is the opportunity to coat the lugs solid or transparent. 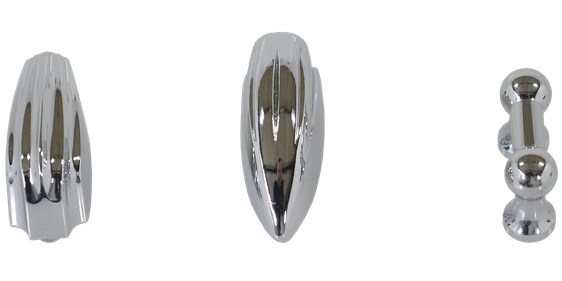 The solid colors are available in a shine or matt surface.